In many places, tourism has had serious negative consequences as the thoughtless consumption of tourists puts the natural and cultural aspects of an area at risk. Eco-tourism is an emerging type of tourism which fights against the exploitation of countries in the name of tourism. Colombia is an example of a country which is taking the lead in pushing for an ecologically aware lifestyle and tourist industry. 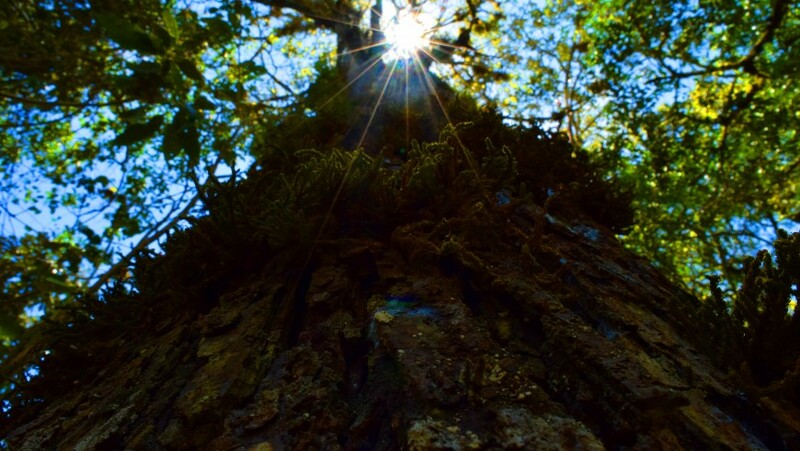 Colombia is a top destination for nature tourism as it is the most bio-diverse country in the world per square meter. This is thanks to a large variety of climates, including rainforest, dry forest, moors, and glaciers. In Colombia, tourism is the main driver behind job creation and foreign currency. Furthermore, its primary tourist appeal is nature and adventure travel, so it’s vital that steps are taken to protect the country’s natural beauty. 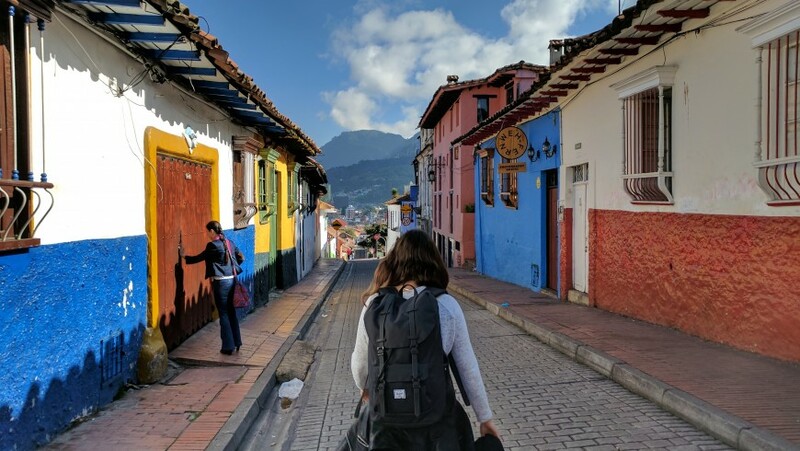 The government and its tourism agency, ProColombia, have developed a code of conduct of sorts for tour operators to make sure there won’t be a negative impact on local communities and the environment. One example of ecotourism at its best in Colombia is the operation of the Utria National Park in the department of Chocó. The area is extremely biodiverse, and home to some of the rarest birds on the planet. It is also culturally significant as its resident communities still follow many traditional customs. The number of tourists to the area more than doubled in 2016 due to the promotion of the site as an eco-tourism experience, usually focused on whale watching and bird watching. The national park also runs educational tours for local schools to impart on the younger generation the importance of preserving biodiversity. 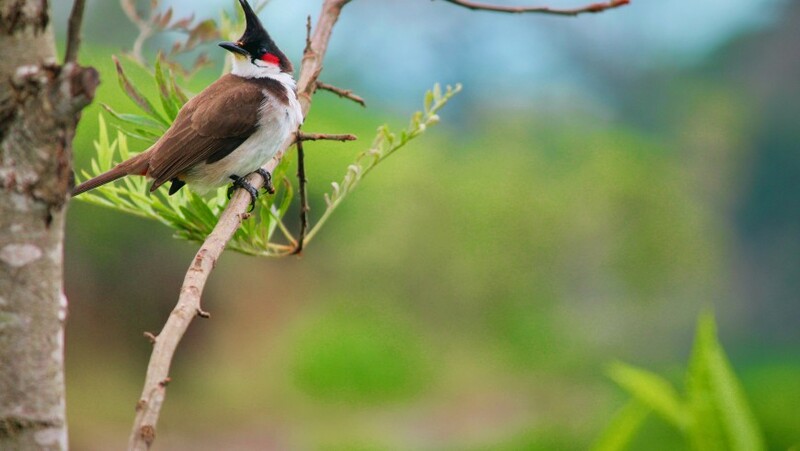 According to Rita Leigh, travel blogger at Writemyx and Britstudent: “Now that rural communities have seen that birdwatching is a viable economic alternative, people who previously hunted birds or caught them for the illegal pet trade are now tour guides, and ranches have stopped cutting down their trees to encourage birds to come to their properties, thereby assuring more visitors will come”. Another example of ecotourism in Colombia are the advances in Colombia towards a greener capital. It has recently built a bicycle path system throughout the city which is now world-renowned. Not only do these reduce emissions, but they also allow tourists to explore the city at a more leisurely and eco-friendly way. Bogota has also closed roads to cars on Sundays, which is almost unheard of in other major cities. Instead, on Sundays, you can find locals and tourists alike walking, skating, biking and dancing in the streets. There has also been a shift for farmers and growers towards ecotourism alternatives. A company called Ecodestinos is supporting former coca farmers who are now venturing into community tourism. The company is working with various rural communities on developing pharmaceutical products from local plants, offering food and farming tours, and running canoeing trips. 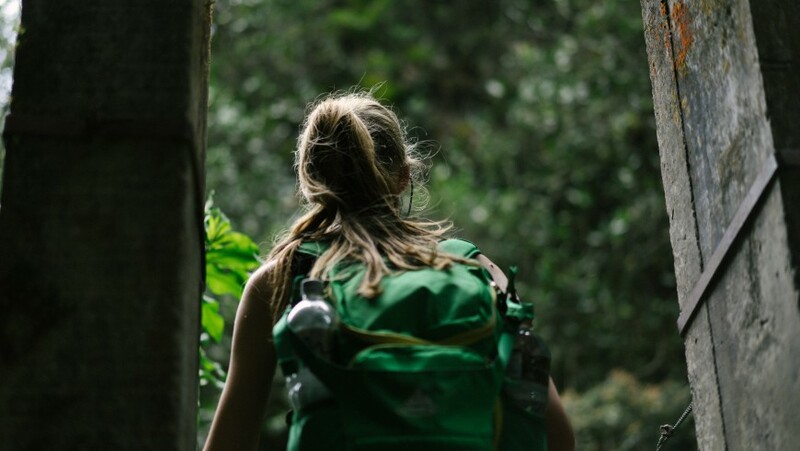 If you don’t have time to volunteer on your travels, consider eco tours such as trekking, camping and eco-friendly accommodations. The number of international tourists to Colombia’s National Parks increased by more than a third in 2016. This is a sign that interest in ecotourism is growing and Colombia is a top destination for it. Adelina Benson, a writer and email marketer at Academic Brits and Origin Writings, enjoys developing marketing strategies as well as editing and proofreading company correspondence. She is passionate about blogging, especially travel blogging, and opening people's eyes to their full potential and all that the world has to offer. An environmentalist, she wants to help show the world that travel and conservation can go hand in hand. This entry was posted in journeys and tagged biodiversity, birdwatching, Colombia, ecotourism, natural parks, sustainable tourism. Bookmark the permalink.